It is no secret that most children hate going to the dentist. Parents will beg, plead and promise in order to get their children to behave with little avail. 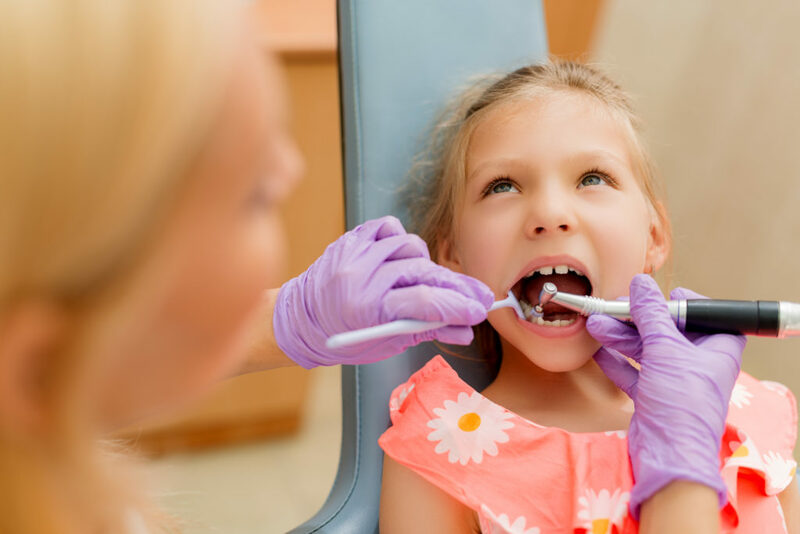 Sedation dentistry has become a popular option in order to help children deal with the anxiety and stress of getting their teeth worked on. But there are concerns when it comes to these procedures, and knowing about the procedure can help ease parents and their children’s anxieties. Bear Creek Dental offers three types of sedation- oral sedatives, nitrous oxide and intravenous sedation. Each one is used for different procedures and each has their benefits, but how safe are they? Oral sedation allows the child to be calmed and relaxed while still being able to interact with the dentist. A common form of oral sedative is valium (diazepam). It needs to be taken before the procedure and it will be dosed according to the age and weight of the child. Side effects include lightheadedness, drowsiness, dry mouth, or upset stomach. Oral sedation is a mild sedative and is a very safe option for both patients and dentists. Nitrous Oxide, also known as laughing gas, has been used in dentistry for over a 100 years. It is a mild sedative that has no known negative effects on the heart, liver, kidneys, lungs or brain. It is referred to as laughing gas because it can make the patient giddy and relaxed. The effects wear off just minutes after the mask is removed. 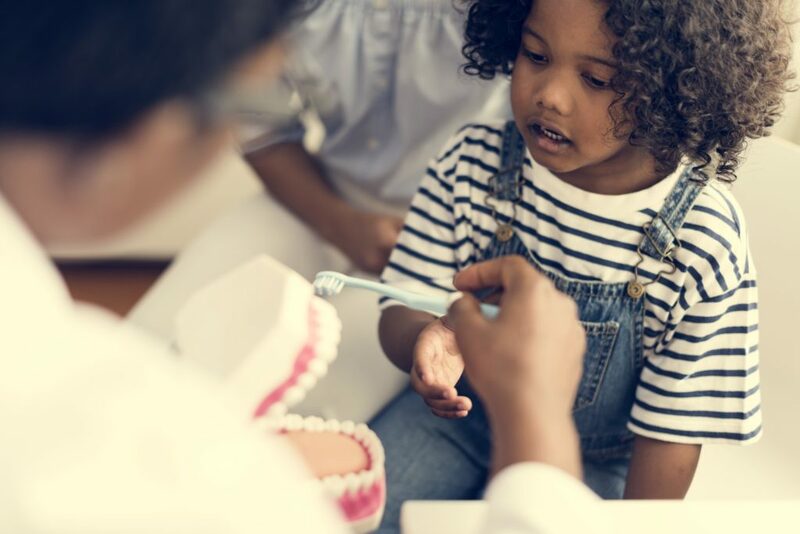 This is one of the most commonly used forms of sedatives because the child can still respond to the dentist and feel relaxed during procedures such as cavity fillings and extractions. Nitrous Oxide reduces pain so even if the child needs to receive local anesthesia, the shots will feel very mild. Intravenous sedation is administered through an IV by highly trained dentists. This procedure is fast acting and is best for longer, more in-depth procedures. The child’s heart rate and breathing are heavily monitored because there is a higher risk when getting completely sedated for adverse effects. Most children also hate needles, which the parents can help offset by bringing the child’s favorite toy or distracting them in some way. It is important to create a calm and reassuring environment for the child. Anesthesia will cause grogginess and confusion after, but the main effects will wear off after a couple hours. Not every child will be able to use sedation. It is important to inform your dentist of your child’s entire medical history, including their medications. For the best experience, it is pertinent to talk with your dentist to decide which option is best for your child.